Trying to set my bud up from scratch, what say yoozs? $1500 is a power cord. 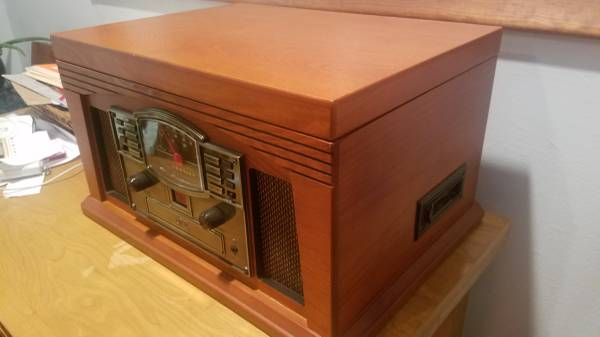 Will it work on the Crosley? If it has a standard 15 amp connector. Don't you need a dedicated 20 amp circuit for that? If so then get the 20 amp cord. It does look pretty powerful. I wouldn't let my dog listen to that piece of krap. Hmm... well, the Kef Q150s are on sale until Jan. 31st, add a Marantz PM5005, U-Turn Orbit, and Marantz CD5005, assorted cables and you are good to go. 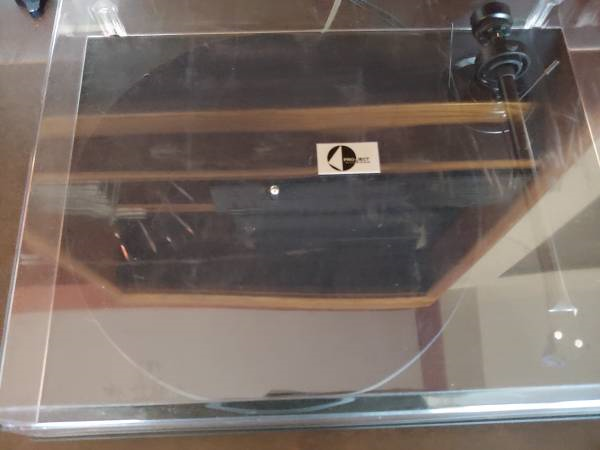 Hey, I know better now, but in 2007 someone gave me one of those as my first record player. My first album purchased was Neil Young EKTINW. I was hooked. 11 years, 3 turntables, 600 albums, and accessories that cost more than that stupid Crosley....I’m still hooked. Sooo...it makes me cringe to think of playing a record on it, but I do have a soft spot in my heart a little bit for them. A few days ago, there was a Craigslist ad near me that would fit the bill... I'll try to find it. Jeeez man, we never get deals like that around here. Around here, that stuff would be missing feet, have pencils sticking out of the drivers, and a snapped off tonearm (that one's for you Don). 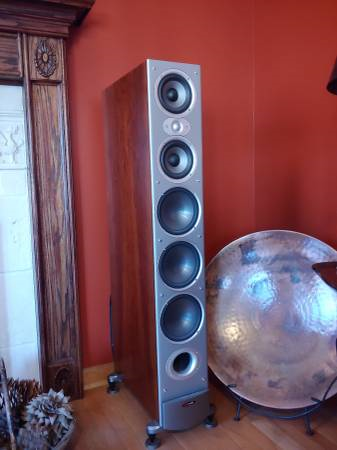 AND would be listed as very good condition for $2k. I'm glad it's just too far away for me to go get it! That's a heck of a deal!!!!!! Easy day trip, come on Tony you can do it! 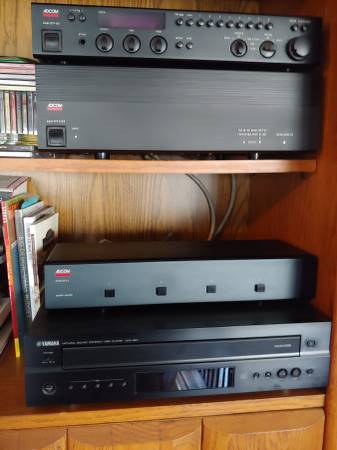 A Marantz PM7005 would be a good start no? Any ideas on if vinyl or digital is the preferred format. With $1500 you have options, but based on their needs it make more sense to focus on one as the primary. On the vinyl front if they are looking at new, UTurn is still my top pick under $300. The new Fluance RT85 looks very interesting at $500. 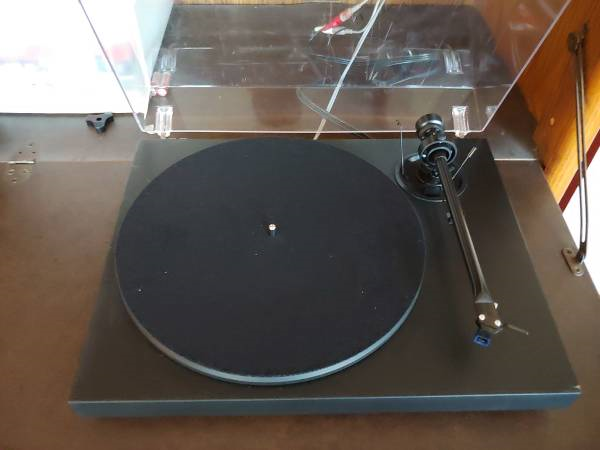 RT85 + MoFi Studiophono should be a pretty compelling analog front end for $800, but now we're over half the budget. Might be too much if they have 10 records and 200 CDs. Any deals on S 50's lately?